Fire Continuum Conference: Know Before You Go! We look forward to seeing you at the Fire Continuum Conference for a week filled with presentations, discussions, and networking opportunities. Below are some reminders and tips to ease your travel and enhance your conference experience. Whether you are coming from near or far, we wish you safe travels and we'll see you soon! Missoula has two taxi services, an airport shuttle, and Uber; all of which are very dependable. In addition, many of the hotels provide complimentary airport shuttles. If you purchased a parking pass for the reserved conference parking, you should have received an email with instructions and the parking pass to print. If you purchased a pass and did not receive the email, please contact office@fireecology.net. Parking passes will also be available at registration, if you need to purchase one after arriving at the conference. Business casual attire is appropriate for all conference activities, including the evening events. Name badges are required for all educational sessions and social functions. 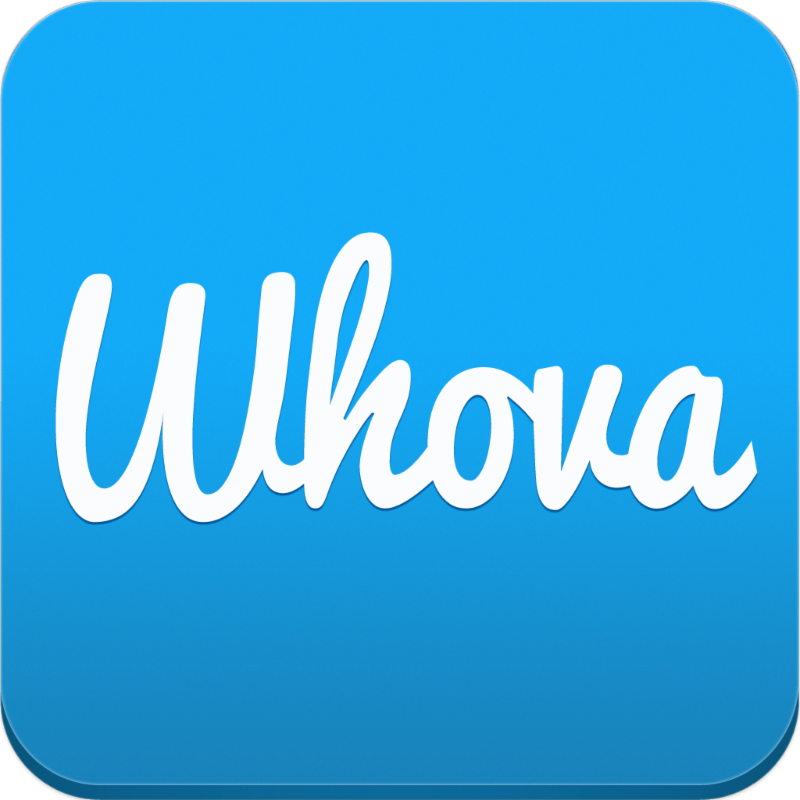 Download Whova, our mobile app, so you can easily search the program, access presentation abstracts and presenter bios, ask questions and stay up to date, and easily connect with other conference attendees. 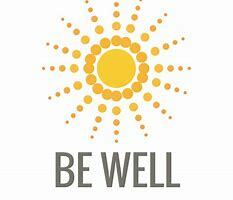 We all know that our health and wellness should take top priority, but sometime we need a reminder, especially when traveling. Our Wellness Lounge will have running groups and yoga sessions scheduled throughout the week, along with a space that you can get away for a few minutes to relax. In addition, UM has several outdoor activities available, including bike rentals, swimming, and golf. There is still space available in the workshops, and we have a few field trip openings as well (field trips 2, 4, and 5). There is also still room on the all-day Research Burn field trip on Friday. Email us if you'd like to attend. Or you can check with Registration onsite to see what is available.